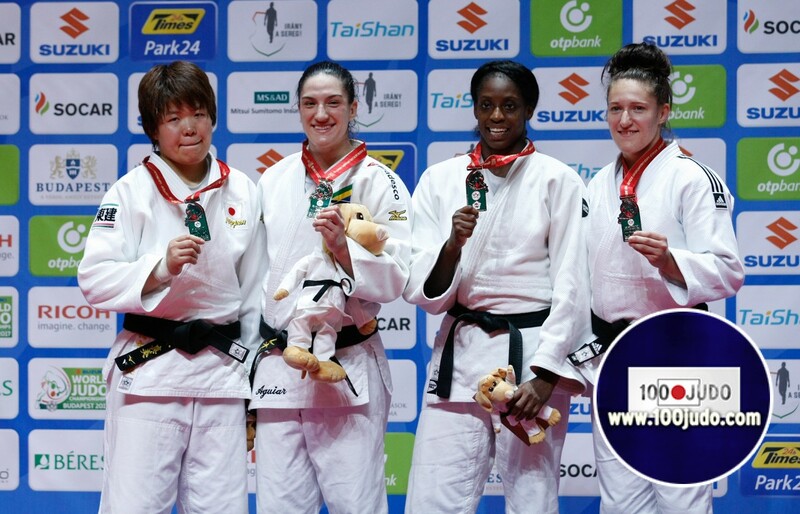 2017 Suzuki Word Championships in Budapest brought new names on the top of the judo world. All of that from the tribune under the eye of 2004 Athens Olympic Champion Ilias Iliadis, 2012 London Olympic Champions Arsen Galstyan and Tagir Khaybulayev, two-time World Champion Rishod Sobirov and Japanese machine Mashashi Ebinuma are just some of the names who were the witnesses how teenager Nemanja MAJDOV (SRB) takes over the U90kg control board, together with Arai CHIZURU (JPN) in U70kg, while Mayra AGUIAR of Brasil regained her World U78kg title. Arai ensured Japan returned to the summit of the podium, where they have spent the majority of the Championships, by ousting PEREZ midway through their gold medal contest. 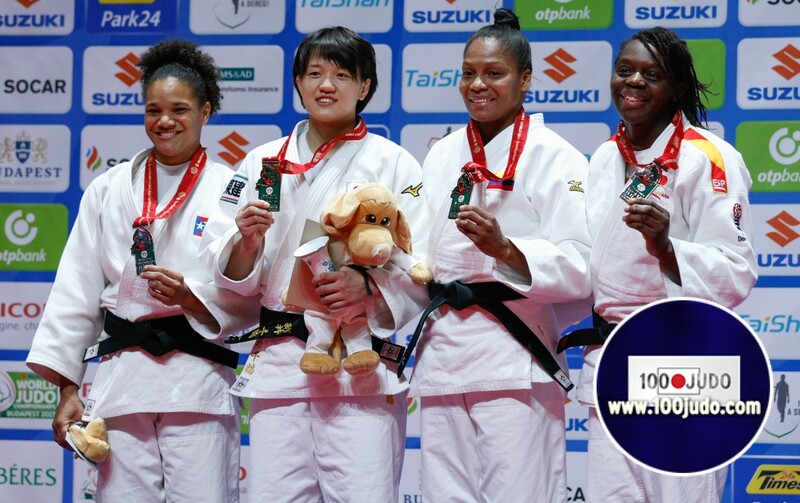 The 23-year-old was expected to have too much for the Puerto Rican, who was in unchartered territory in reaching a World Championships final, and so it proved as ARAI made PEREZ tap to secure victory by ippon. "It's a big pleasure to compete in the World Championships and to win this event is a fantastic feeling, but at the same time it was a small step to me and I'm really focusing and looking for the 2020 Olympic Games," said ARAI. 21-year-old Nemanja MAJDOV is on the top of the World. 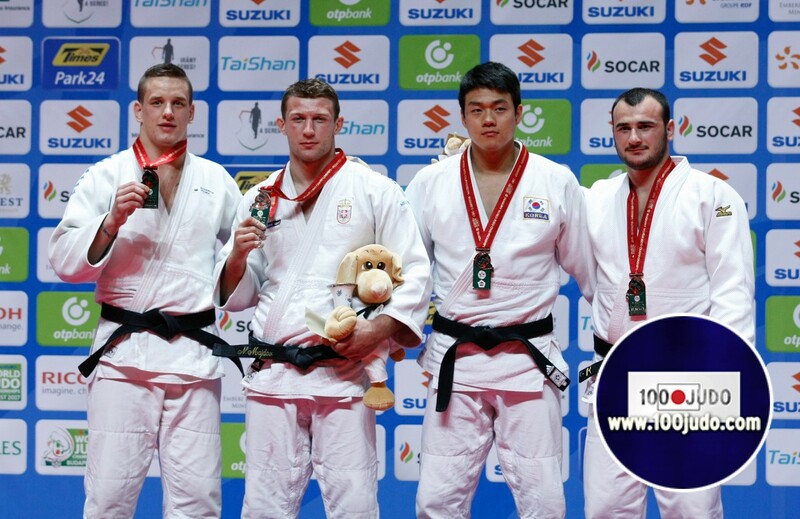 In the final of U90kg he was better in golden score by the shido difference Mihael ŽGANK (SLO) who was as well as Serbian in his first final of the World Championships. "I believed in myself, trained a lot, but I was not so sure that at the end I will succeed. I felt some commitment, told myself YOU HAVE TO DO IT! Every fight was really hard today and I've had seven of them. Never in my entire life I didn't have more fights." - after the final match said the newly crowned World Champion, Nemanja MAJDOV. 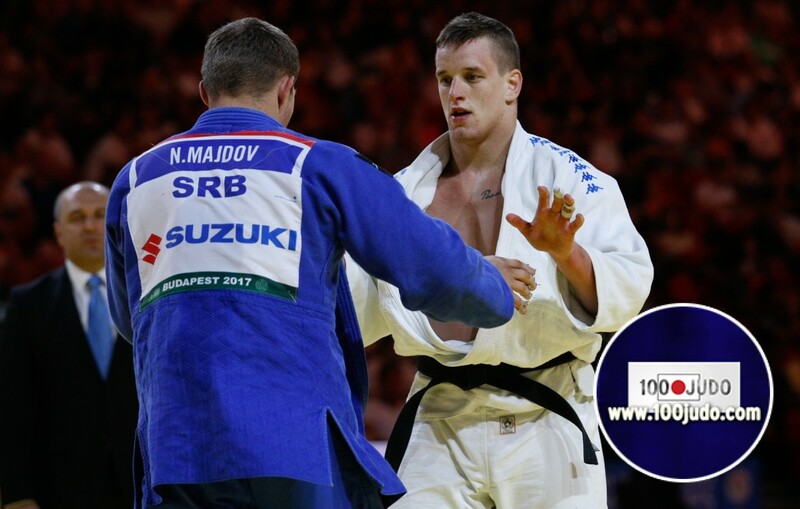 Majdov came in Budapest as 23rd judoka of category and will leave it for sure as judoka in top five of the World. Unfortunately for Hungary, their favorite TOTH was defeated in bronze medal match and it looks like that the host nation will not have their athlete on the podium at this World Championships. AGUIAR of Brasil after she was out of podium in Astana 2015, today won her second World title and fifht World medal in todal. In the final she celebrated against current World Champion UMEKI of Japan. After the Golden score started, Aguiar scored Wazari after 11 seconds and celebration could start. "I simply can't believe that I could win the world title second time, I have been inspired by João Derly, the only two times world champion judoka of Brazil. From today I know how it feels to win second gold medal after my first place in 2014. It is wonderful and I am extremely happy." - Aguiar said while the smile didn't came out from her face.